Welcome to the second installment in our annual series of rankings of the best-selling gear on Reverb. Last week we looked at guitar and bass amps, and this week, we're looking at the synths and drum machines that sold in the most over the course of 2018. As has been the case for much of the past decade, 2018 saw continued growth in the synth sector, with more and more music makers taking advantage of the growing wealth of affordable, inspiring electronic instruments on the market. 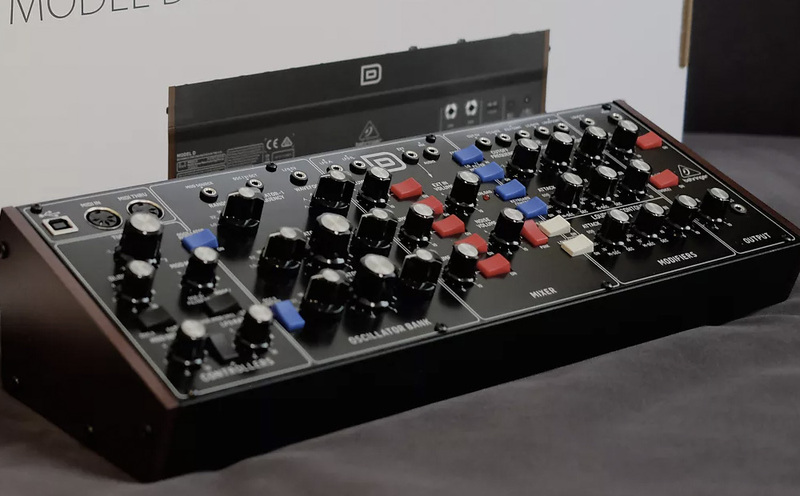 Behringer turned heads with the launch of its first major "clone" synth in the form of the Behringer Model D, while at the opposite end of the price spectrum, the Moog One marked the first polyphonic synth to bare that famous badge since the mid-'80s. Small-format staples like the MicroKorg and Mother-32 continue to sell well, while the Eurorack scene continues to expand both in terms of the number of modules available as well as synthists putting them to use. To start our sojourn through this year in synth sales, here's a look at the overall best-selling synths and drum machines on Reverb, along with the best-selling models that were released in 2018. The rankings above reflect both new and used gear sales (though naturally, the 2018 releases are largely for new items), and are strictly based on data from Reverb's marketplace. As always when we present rankings like this, it's important to note that our platform may differ from the broader market. For instance, we tend to sell fewer larger workstation keyboards like Nords and Yamaha Montages than other gear retail channels. As you can see, the best-selling list is dominated by smaller-format units, possibly reflecting the continued surge of musicians deciding that they should probably grab a synth. 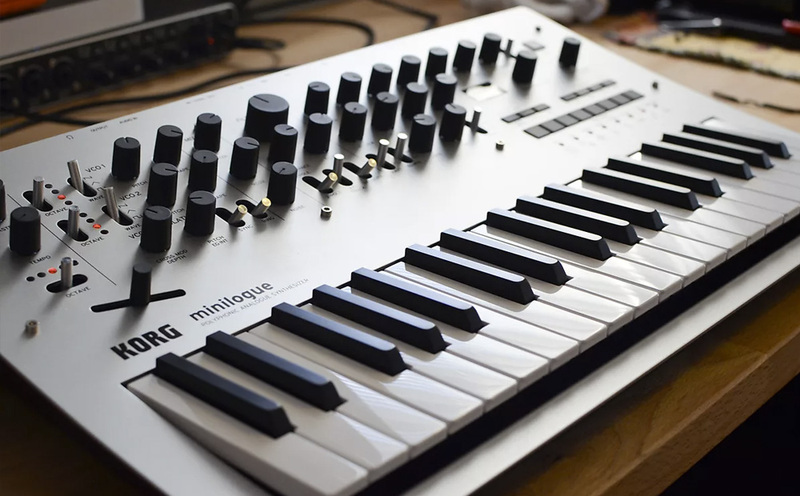 Anecdotally, we've seen a lot of guitarists, for instance, tempted by the approachable layout of the Korg Minilogue, with models like the Mother-32 and the Make Noise 0-Coast offering inviting entries into semi-modular sound design. Overall, though, the list looks quite similar to that of 2017, with just a couple models moving in or out of the rankings. The Elektron Digitakt was not on our top 15 list last year and its high placement this year could be due to some Digitakt owners selling their units on Reverb to try out something new, like the freshly launched Digitone, which ended up in the second position on the top new releases list. Also of note is the Moog DFAM or Drummer From Another Mother. While technically this model first met the public at Moogfest in 2017, it wasn't released as a full production model until this year, which qualifies it for the 2018 rankings. Other big releases from this year to not make these rankings include the Moog One and the Teenage Engineering OP-Z. Both models have only started shipping relatively recently, so haven't had enough time to earn the same number of sales as those that came out at NAMM in January. There were also some major Eurorack releases this year that aren't included here, such as the Make Noise Rene 2 and Strymon Magneto. 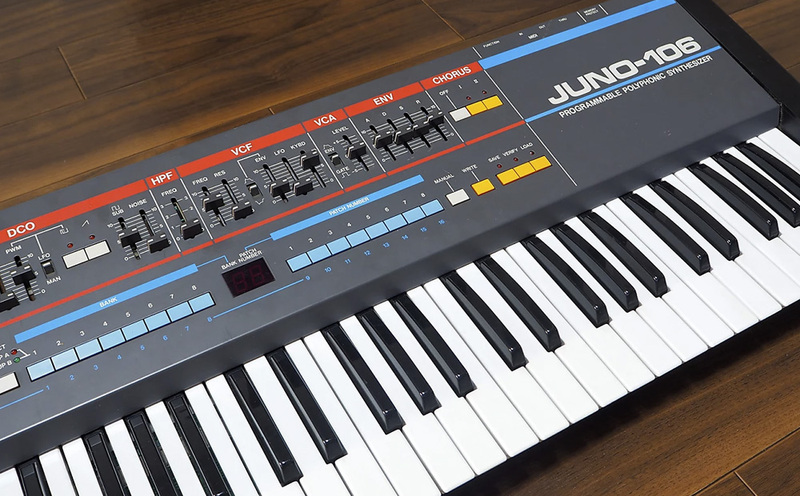 Turning to the vintage end of the market, the Roland Juno-106 continues its many years' reign as the most popular vintage synth on the market. For these rankings, we're including anything from about the mid-'90s and earlier. This may seem a bit recent for a "vintage" designation, but it's more about including synths and drum machines from before the modern era, which brought a renewed emphasis on analog circuits and sounds. One noticeable trend is the increasing popularity and awareness around rackmount synths and sound modules, such as the high-ranking Yamaha TX81Z, E-MU Systems Proteus 2000, and Oberheim Matrix 1000. While not on the top list, models like the Roland JV-2080 and Ensoniq SQ-r Plus also sold quite well this year, at higher prices than they did in 2017. 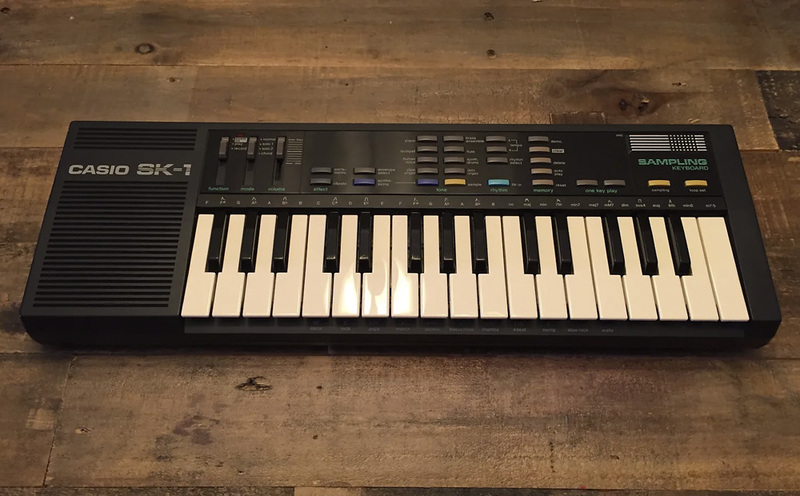 In many instances, these units offer similar sounds to their more recognizable keyboard-based counterparts, and for players with MIDI controllers, represent a better bargain than something like a DX7. A similar dynamic can be seen with the popularity of the Roland TR-707, TR-606, and R-8, along with the Alesis HR-16. '80s-style drum machines are enduringly popular, and these units remain affordable and capable, especially when compared to unattainable classics like the TR-808. For more on vintage drum machines, check out recent mini-doc, Electric Rhythm: The History of the Drum Machine. Closing things out, the list of best-selling brands of 2018 is relatively similar to that of 2017 with just a few new additions, including Elektron. Here we're going by the total number of units sold, which obviously favors brands like Korg that offer smaller, more frequently traded synths like the Volca series. Perhaps the most dramatic shift we saw this year was the major increase in the number of Eurorack modules bought and sold on Reverb. Part of this could be due to some marketing efforts we've made in that direction, and part of it likely reflects a general growth in modular synthesis more broadly. We've seen, for instance, the Moog Mother-32 and the Arturia Microbrute sell consistently well over the years, and patchable base synths like these offer an obvious launch pad for players leveling up into more modules and more sophisticated setups. Additionally, Eurorack users tend to buy, try, and sell modules at a regular clip, fueling the overall sales volume for these units on Reverb. In this, they are quite similar to pedalheads chasing the latest guitar tone, and it is that sector of the gear market that we will turn to next week.